This fun owl quilt would liven up any wall! 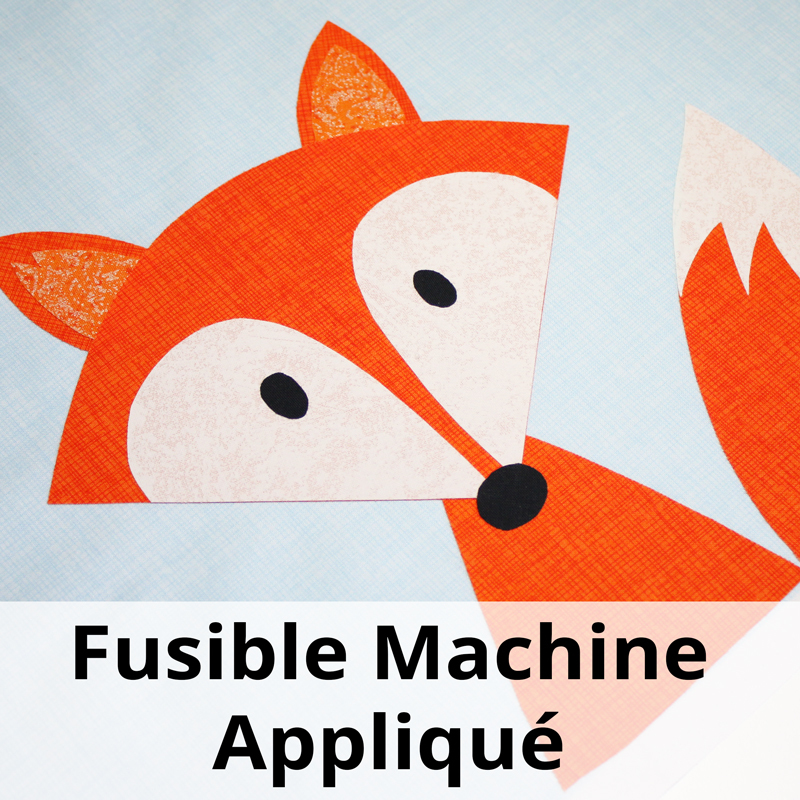 Grab your scrap bin and get appliquéing! Move the eyes around to create a fun Brady Bunch family style of owls!